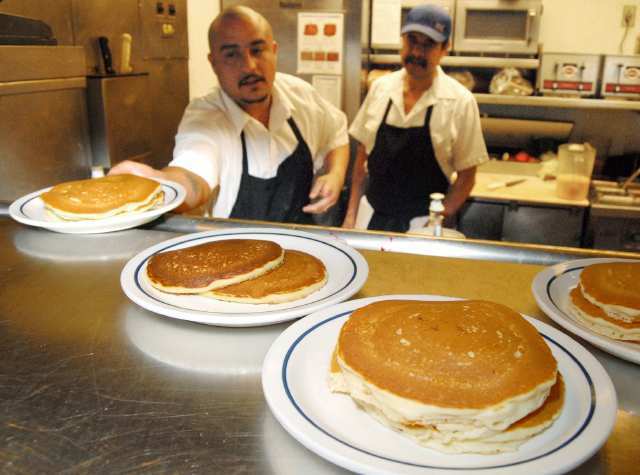 Today from 7am to 10pm you can get a free shortstack of pancakes from IHOP. So, join all the white trash, fat people, and the elderly who will make it a point to head over to IHOP for lunch today just to get their free flapjacks. 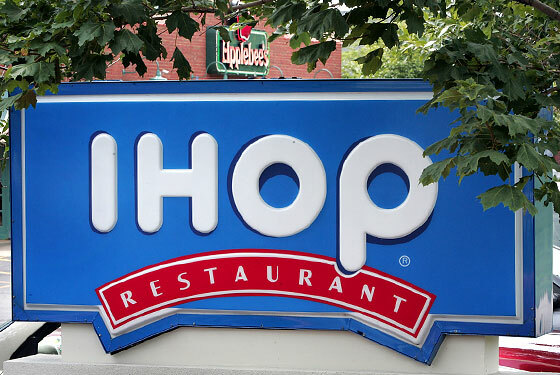 Who goes to IHOP during the day? I seriously thought that IHOP was only open on Sunday mornings and the rest of the week between 11:30pm and 5am. Also – how appropriate that free pancake day falls on Mardis Gras (or for you unlearned, that’s Fat Tuesday in French). I wonder if they planned it this way. They had to, right? You are currently browsing the archives for the pancakes category.